This past week I was invited to a favorite things party. Which being invited to a party in and of itself is a big deal – moving to a new state and making girlfriends is always a struggle. But getting to the point I have made some friends and I was invited to a party. YEAH!! 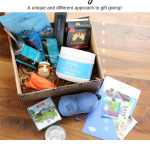 So if you have never been to a favorite things party, the idea is that everyone brings enough of the same gift so that everyone coming to the party leaves with a gift from every other guest, usually a dollar amount is appointed by the host. So in my case there were 14 women invited – so I was tasked with bringing 13 gifts for all invited. So as I was contemplating exactly what I should include and bring to represent to my new friends as my “favorite things” I was stumped. But I just started focusing on the items that I use on a daily basis! And it became pretty clear what my daily staples, can’t live without items were. So without further adieu, I present to you my 2016 Favorite Things! The Go Stak from Blender Bottler™ is about the coolest invention EVER! I use this thing ALL the time I honestly could own 10 of them and still want a few more. They are great for snacks, supplements, and pretty much anything else you can dream up! 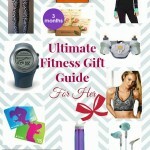 And for $10.36 they are an awesome gift idea for friends! 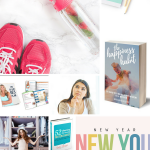 So there you have it – my absolute favorite finds from the past year. I handed out 13 of these to my friends at the party, and everyone loved my “favorite things” I also got 13 awesome things that I am sure will become some of my new favorites! 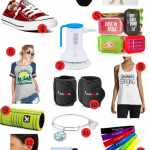 I also got 13 awesome things that I am certain will become some of my new favorites! For fun, I made one extra bag to give to one of my awesome readers! I love y’all so much and without your support and love, I would not be able to do what I love!! 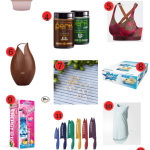 So of lucky readers will one of my favorite things gift bags filled with all the above-mentioned items! I want to try the Go Stack! That would be perfect to throw in my work bag. They are so great for that!!! the paleo pancakes sounds great! I don’t make pancakes often as they are, like you said, too high in carbs even if they’re high protein. These sound promising! These awesome Macros – especially for us low carb folk! I would like the Unicorn Gold. My husband and I share a bathroom, and…Oh My! 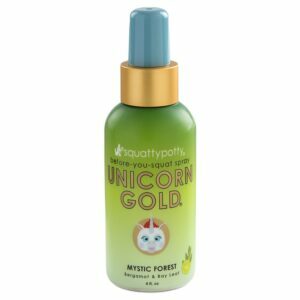 My family needs Unicorn Gold! I would love to try the GoStack, I would use that all the time. Thanks for the giveaway! 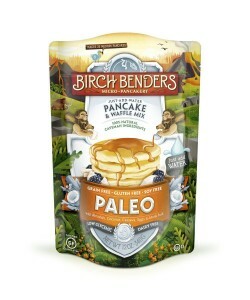 I would love to try the paleo pancake mix. Would love to try the go stak. 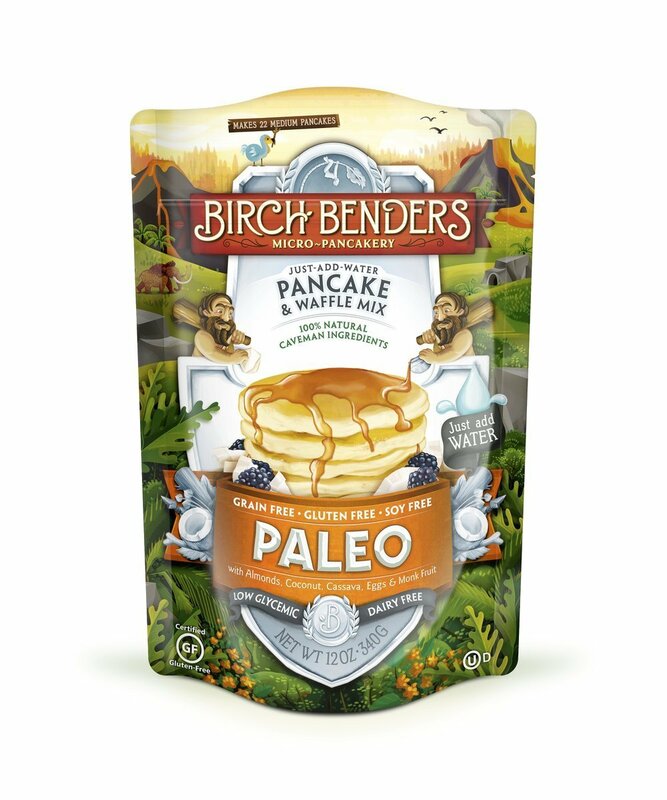 I’m looking forward to trying the paleo pancakes. Thanks for bringing us your favorite things. I would love to try the pancake mix. I’ve been wanting some healthy pancake /waffles mic. The go stack and unicorn gold look interesting! I would love to try the Go Stak! I am always on the go and need something like this for the kids snacks. I would love to try the Paleo Pancakes but they all look amazing! I would love the Go Stak. I would use them all the time. Can’t wait to try the paleo pancakes and the stacker. Being a mom and nursing student both would be good for giving me healthy food and portion control! I would love the stacker. I can just throw in my bag and get out the door. I also am going to try those pancakes. 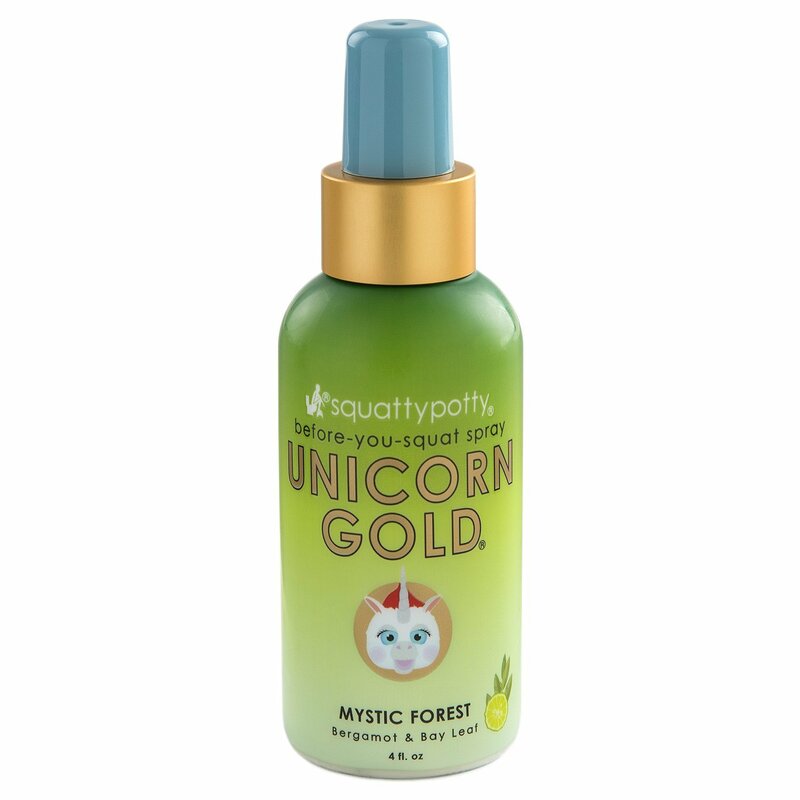 That unicorn gold sure sounds awesome!